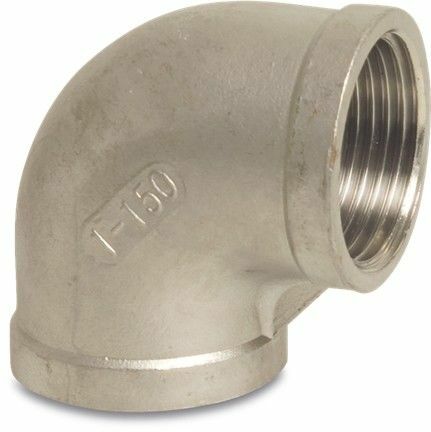 Made from stainless steel, each of these threaded fittings are suitable for pond, pool or sea water use. Its material makes it incredibly robust with a sleek and appealing finish. Each piece is female threaded British Standard Pipe fitting sizes, and are available in 1” and 1 ½” BSPF variants.